- Crew Transfer Activities in the Offshore Windfarms and Coastal Construction Works. 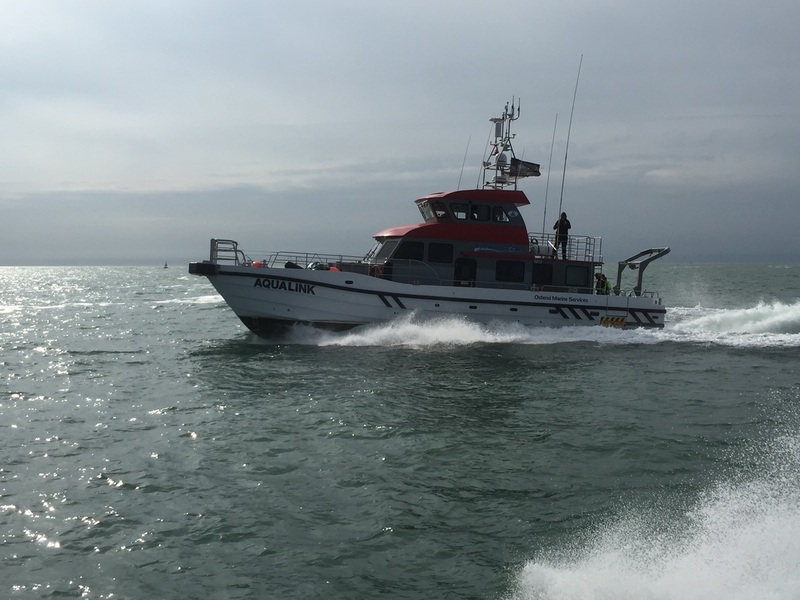 - Multibeam surveys (moonpool), Offshore & Shallow draft. - Vessels used for Diving Assistance. - Guard vessel / Stand By vessel. 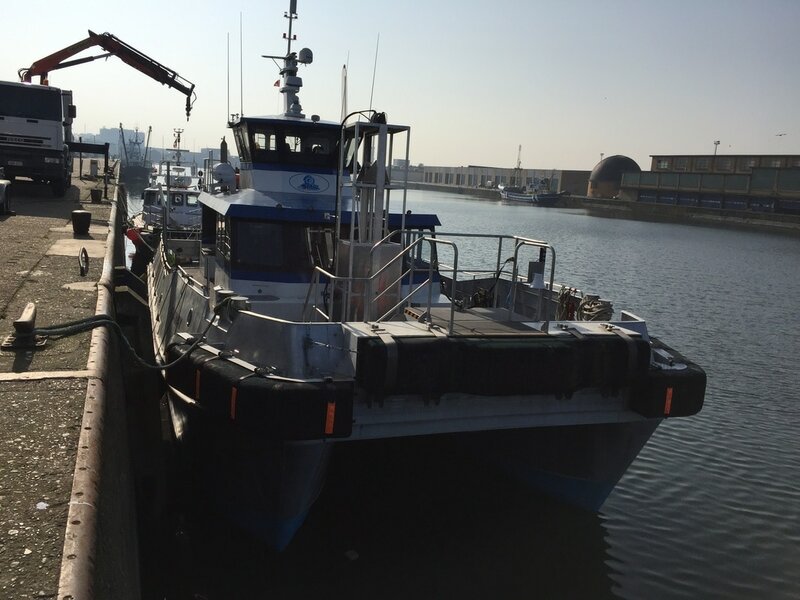 - OMS is based in Ostend but our vessels Aquasurveyor & Aquatrot are frequently mobilised around the world.